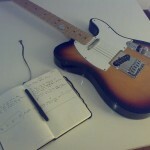 Tags: Music consumer topics, Selling and Buying Music. 1.) It lets you upload your originally created sound (any sound, this includes your 40 seconds laughter or a 5 minutes well arranged/produced music). 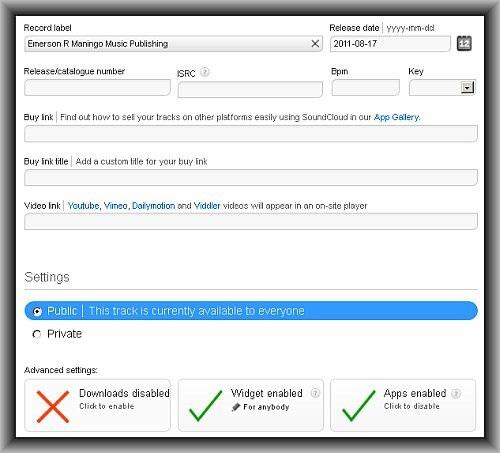 You cannot upload music if you are not a SoundCloud member. By the way the membership is free of charge and very easy. There is also a premium feature but I recommend upgrading only when you start earning some money for better investment returns. 2.) Once uploaded, you can then embed the SoundCloud player widget on any place in the Internet whether on your blog or some places. 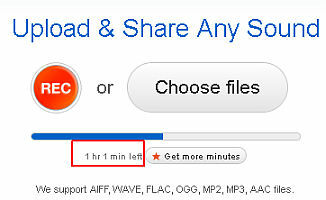 For example, I have used SoundCloud as the player for my audio files that is used for some tutorials in this blog. As you have noticed in the above screenshot, you can also directly hit the record button and that directly record your sound to SoundCloud. 3.) SoundCloud will provide some basic statistics about your music such as how many plays etc. If you mouse over the profile picture of the commenter (enclosed in red box) the actual comment text will be shown. So in this way, users can easily interact with your uploaded work. 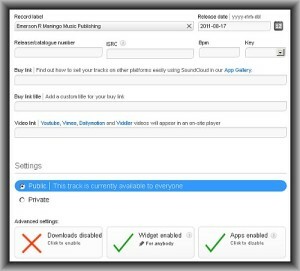 Now for the interesting part, how you can use SoundCloud effectively? 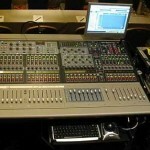 What are the ways in which you can effectively promote your music using SoundCloud and possibly earn some money?